Fully operational Fuel Injection/Engine Management Trainer, manufactured using components from original engine build. Based on a Ford Focus, complete with all actuators and sensors, with EEC-V engine management system. Dry running operation using LEDs to indicate injection operation. Fitted with manufacturers diagnostic socket (16 pin). We are leading manufacturers, suppliers & exporters of Fuel model (petro/diesel). 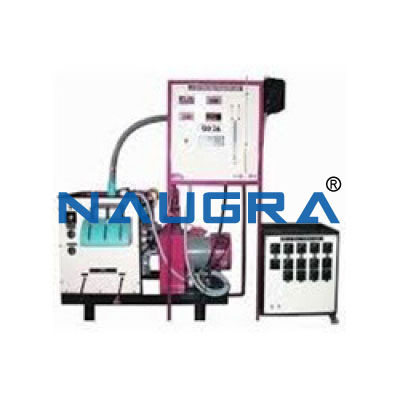 Contact us to get high quality designed Fuel model (petro/diesel) for schools, colleges, universities, research labs, laboratories and various industries. We accept bulk orders for government tenders in all countries around the globe.